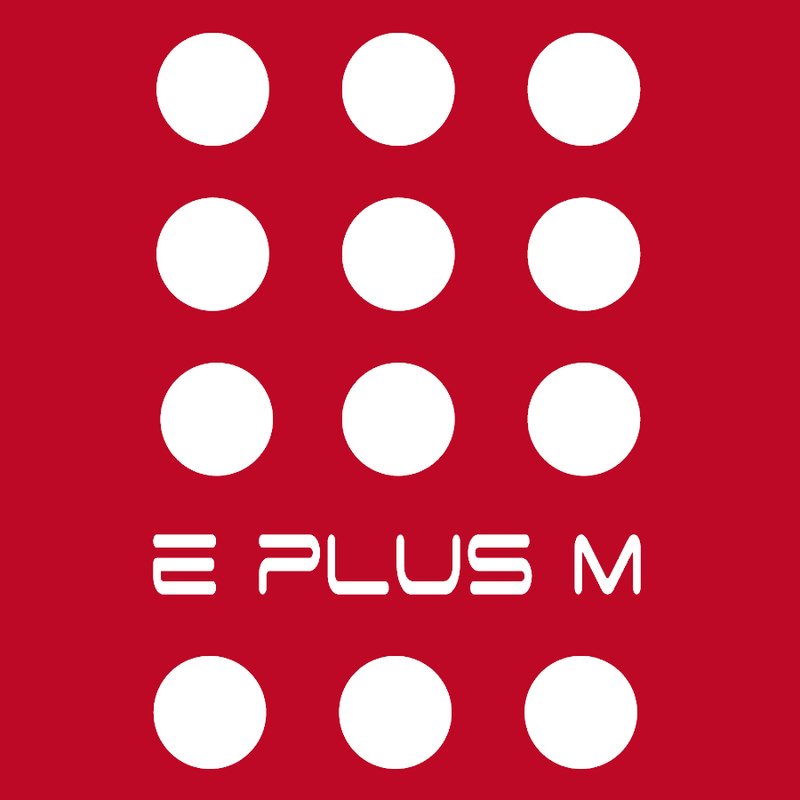 E plus M – Producer & importer of licenced clothing. 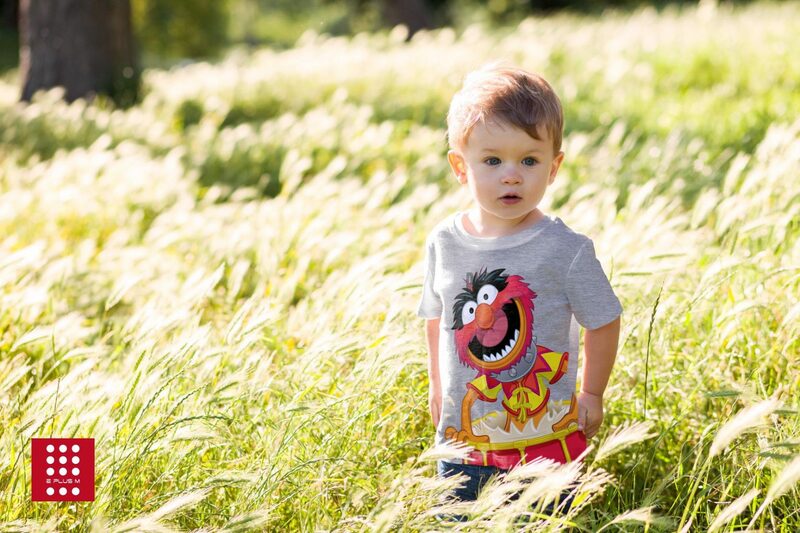 EplusM is a producer and an importer of licensed clothing for children, babies and adult. Our portfolio contains over 70 different licenses.